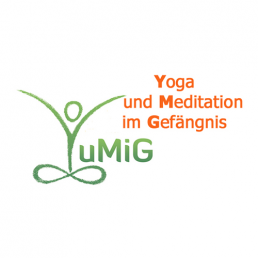 YuMiG organizes and supports yoga and meditation classes for prisoners and detention center staff. We are the point of contact for initiatives, authorities and anyone interested in planning or implementing similar offers in JVAs. We initiate local working groups and offer educational programs and trainings. Currently, the nonprofit supports courses in almost 30 German prisons.